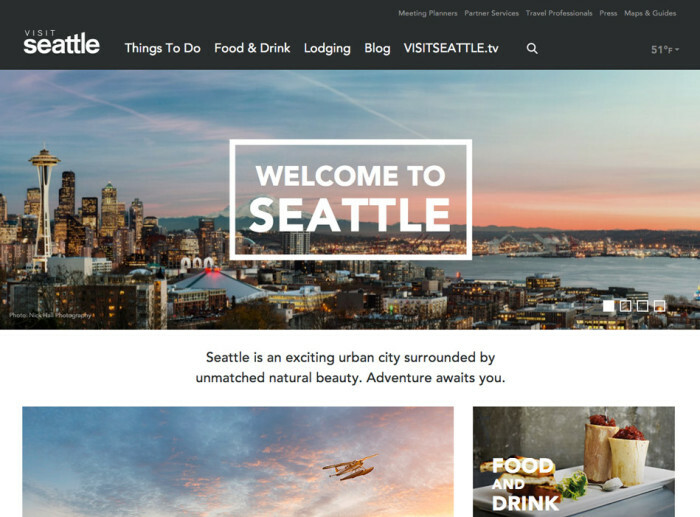 This is the Visit Seattle tourism website. I was particularly excited to work on this project as I like Seattle and it’s a website that most people know already about. I did most of the front end work on this WordPress site. Like most of the sites that we create at Gravitate, it’s fully responsive and mobile friendly. I especially liked how some of the animations on this site turned out like the hover effect that’s on the home page ‘Things to Do’ grid and the blog post preview hover effect as well. Work is still being done on the site after we launched it as we keep on improving on it and putting new features on it.